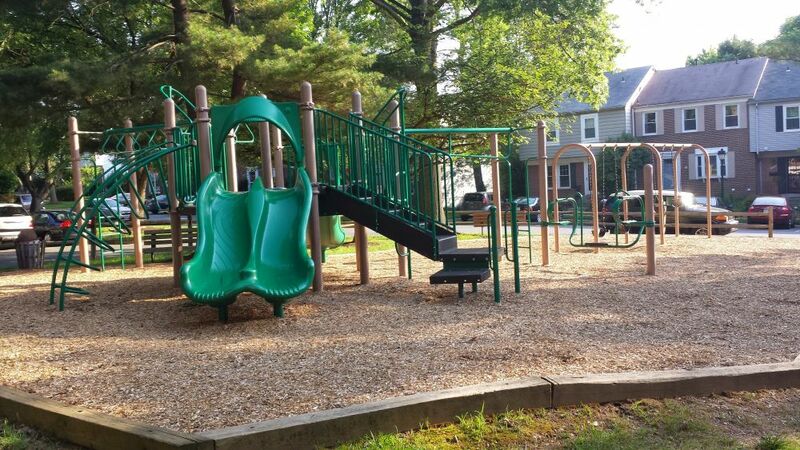 Rockshire has many wonderful amenities—city park land, pool facilities, seven playgrounds, tennis courts, basketball court—that make our community unique. If you have questions or comments about any of the amenities described below, please contact us. 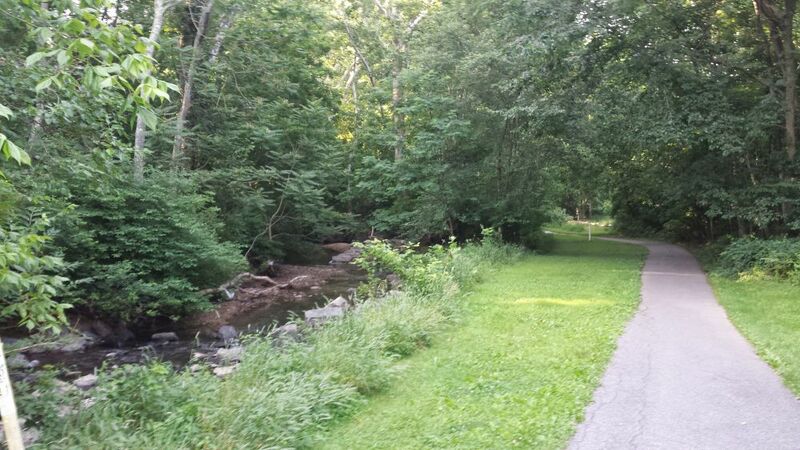 Woottons Mill Park, a 106.5 acre Rockville City park, contains various community amenities. 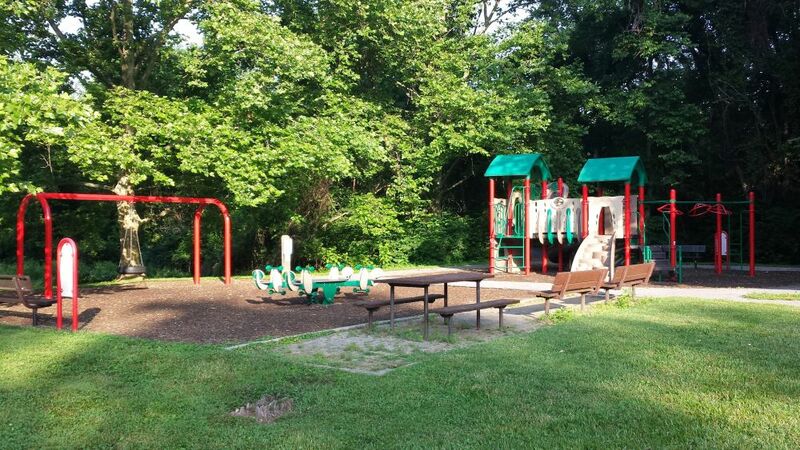 It provides residents and others access to a stream for seasonal trout fishing, an extensive network of paved walking paths, garden plot rentals, outdoor fitness equipment, basketball court(s), parking and more. The park is a great place to enjoy taking a stroll with fellow residents or with your dogs. It is also a wonderful place to enjoy the community’s wildlife, including deer and birds. 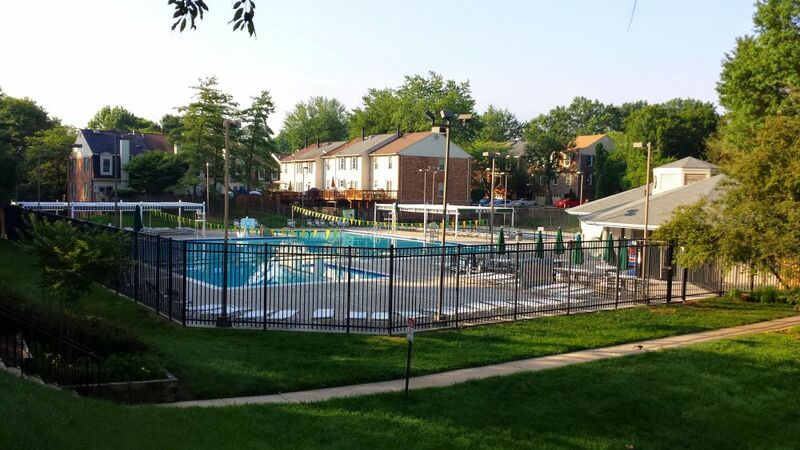 Our community pool is located at 2351 Wootton Parkway. Our pool is 25 meter competition length pool with 6 swimming lanes, a diving area, and a basketball hoop. Also, there is a wading pool for kids five years and younger. The pool season runs from Memorial Day through Labor Day. When school is in session the pool hours are 3:00pm - 8pm. When school is not in session to pool hours are 11:00am - 9pm. The Rockshire pool is home to the Rockshire Sharks. Rockshire Sharks are a member of the Montgomery County Swim League, and provides a wonderful social and recreational opportunity for the children. Swim meet dates are posted on the swim team bulletin board at the pool and will be linked here at the beginning of each swim team season. Our pool is managed by Georgetown Aquatics (http://www.georgetownaquatics.com). 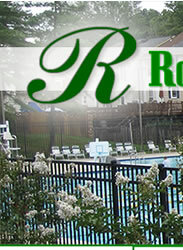 The pool is available to Rockshire residents for private parties for a fee. Please click here for a copy of the pool party reservation form. For additional pool information, please use the Contact Us page. 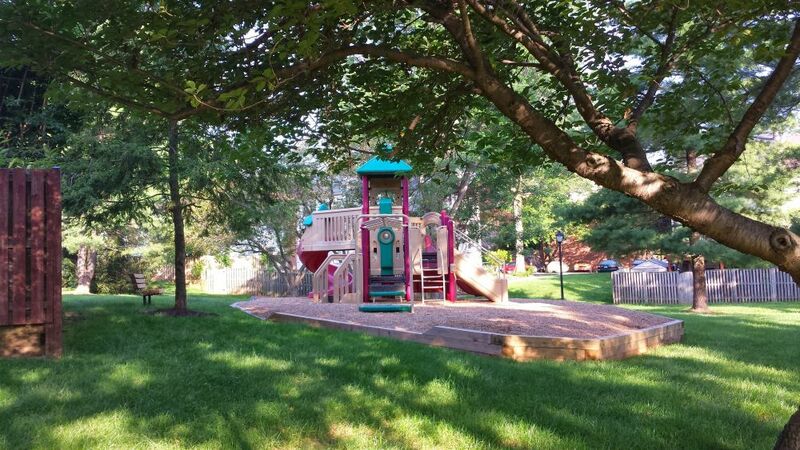 Rockshire has three (tot lot) playgrounds located in common areas nestled through the development. Another large play area is housed in Woottons Mill park, which is serviced by the city. Woottons Mill Park has two regulation-sized courts that are located off Hurley Avenue. The courts are open to Rockshire residents as well as to the surrounding community at large. 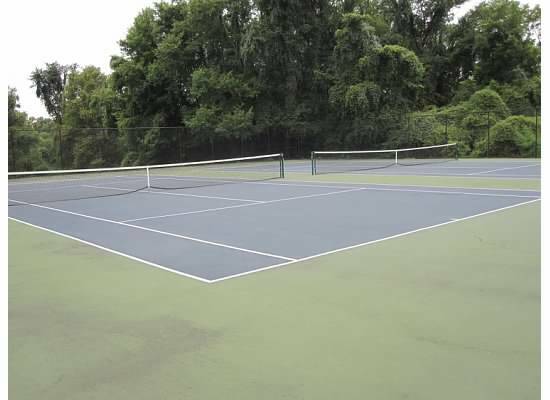 In addition, there are several tennis courts conveniently located on the Wootton High School grounds which are also open to the public.